The Christmas tree is down and we are officially in the middle of winter. 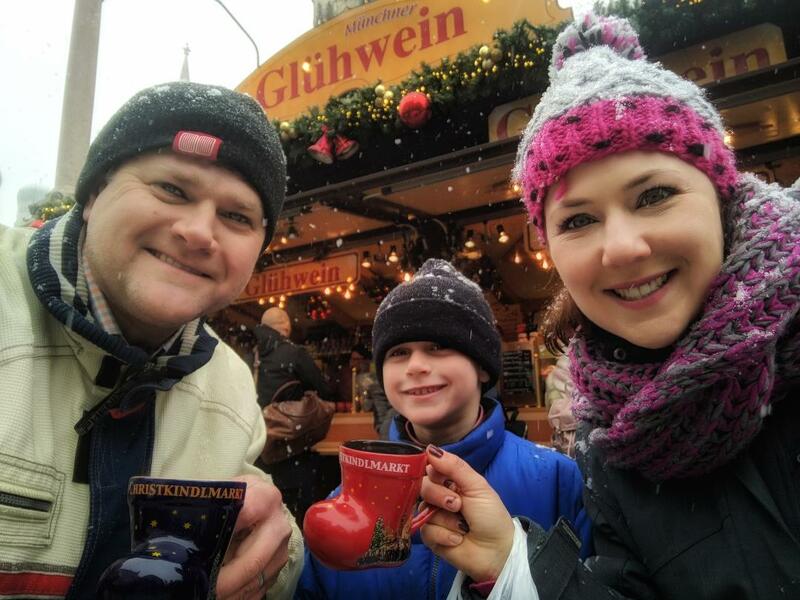 Instead of the winter blues, I wanted to take a moment to reflect back on my favorite 2018 holiday memory…the German Christmas Markets. I took my family to Munich for three perfect nights to get us in the holiday spirit. I admit, a bit extreme for holiday shopping, but worth the flight and every moment. Day 1 – After a direct flight we transferred to the hotel. 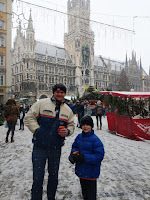 We spent the night wandering the beautiful streets of Munich and had a great meal at Spatenhaus an der Oper for some local favorites. I highly recommend the potato soup. I enlisted the services of my favorite German supplier to provide us with a full day tour to Bavaria. Our guide met us in the lobby of our hotel and then we drove the scenic drive on the famous “Romantic Road” to visit the fairy take castle of Neuschwanstein. Fun fact: This castle was the inspiration for the castle at Disneyland. How do you get to the castle? You take a horse and carriage, of course! 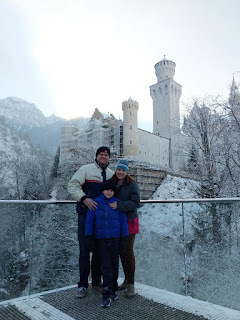 After we toured this ornate castle, we visited the adorable of Oberammergau, home of the “Passion Play.” This charming village with many woodcarver stores is brilliant during the Christmas Season. Our last stop was to Steingaden to see the Wieskirche (Pilgrimage Church of Wies), which became UNESCO Heritage site in 1983. Day 3 – We took the train to Salzburg, Austria, for another perspective of the Christmas Markets. 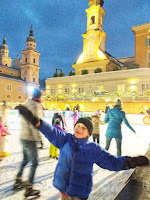 This was a truly magical day to include a horse and carriage ride, ice skating, more Gluhwein and shopping for treasures. 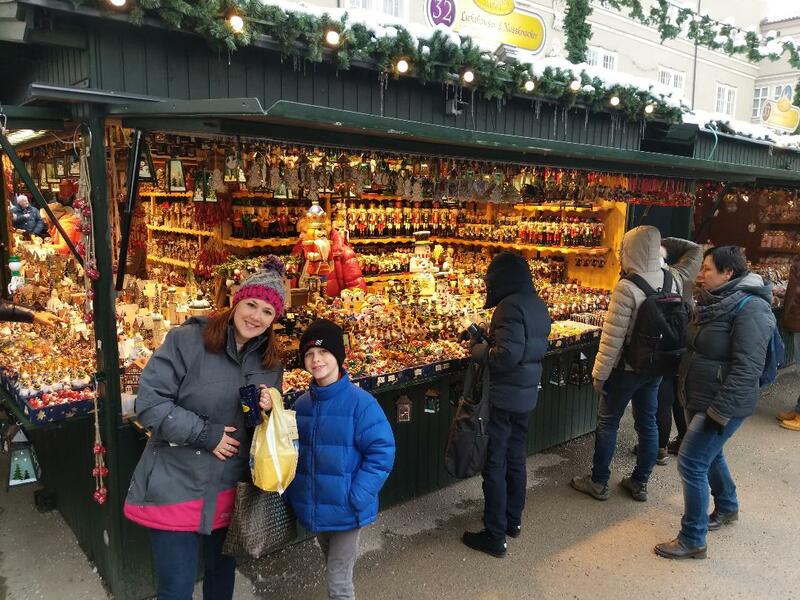 Day 4 – We spent our last morning back at the Munich markets taking in as much Gluhwein and last minute shopping as possible before we head to the airport. 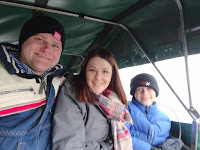 It truly was a magical getaway for my family. Yes it is a long way to go for three nights, but I would encourage everybody to take advantage of long weekend getaways. Three nights is a perfect amount of time to really explore a new city. 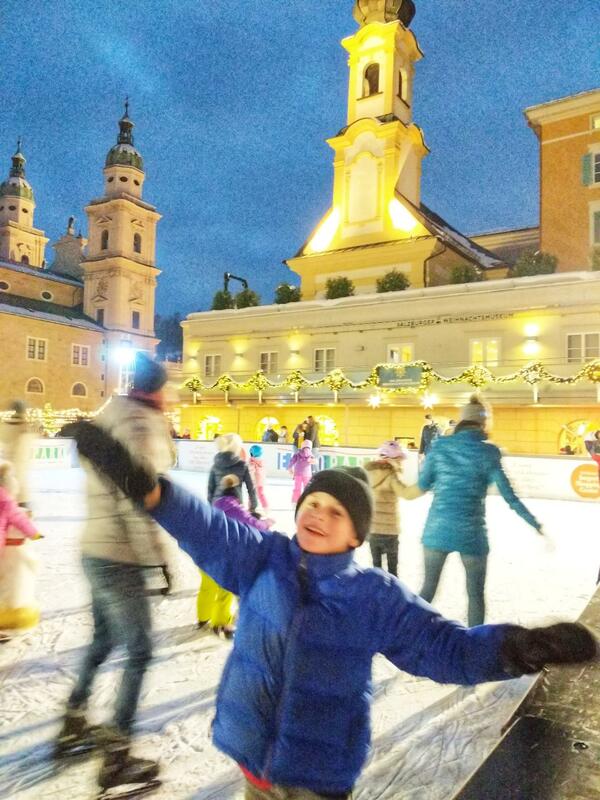 If you have a few days to spend in December there is no better way to get in the holiday spirit. Contact me at jessica@mccabeworld.com for more details and ideas.